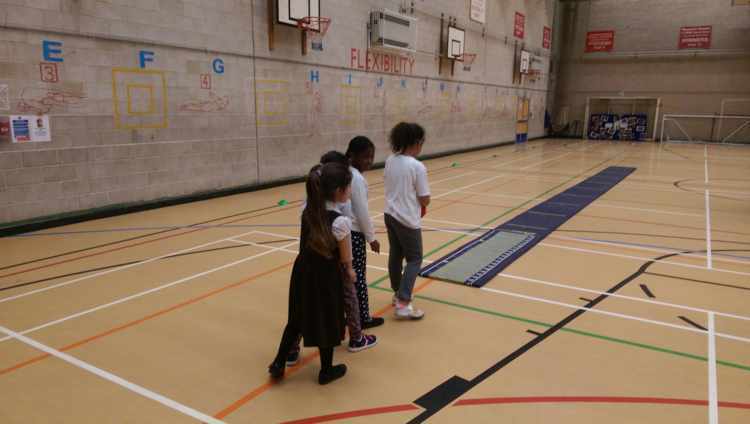 9 of our KS1 pupils recently took part in a Quad Athletics Tournament at Rawmarsh Community School. 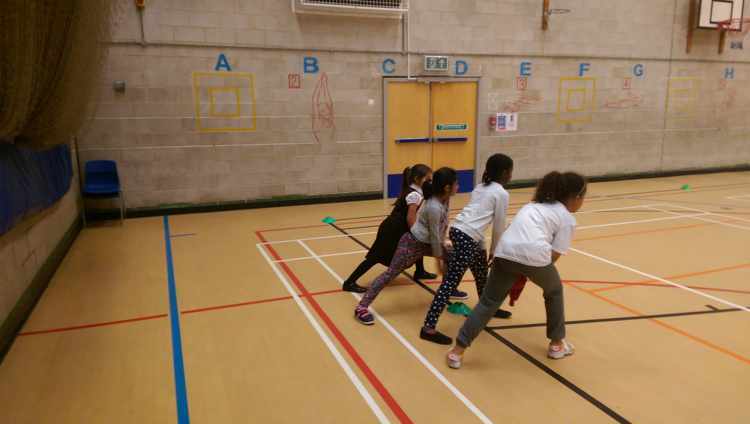 The children took part in four events on the day, this was the second time this year that our KS1 pupils have competed in the Rotherham School Finals. Well done to those who took part, keep up the good work!